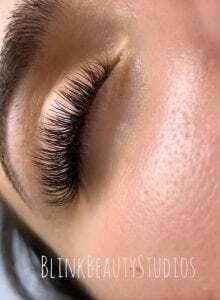 Start your eyelash extensions career right from the get-go. You are an existing Volume Lash artist. Your fans are not consistent and you get straight T-bar and crossed bases every now and then. YES! I NEED THIS COURSE! You Have NEVER done Volume lashes before and you are struggling with isolation. Will I receive full access to the Course right away? Yes. Full payment students will receive access to all units at once. Those on the monthly payment plan option will receive access to half of the units in month 1 and the other half in month 2. The course is $397 USD if paid in full. You also have the option of 2 payments over 2 months @219 USD each . 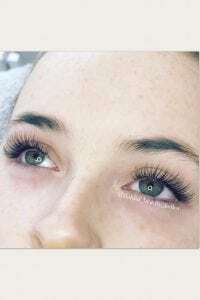 I am not doing Volume lashes yet, can I do this course? No. 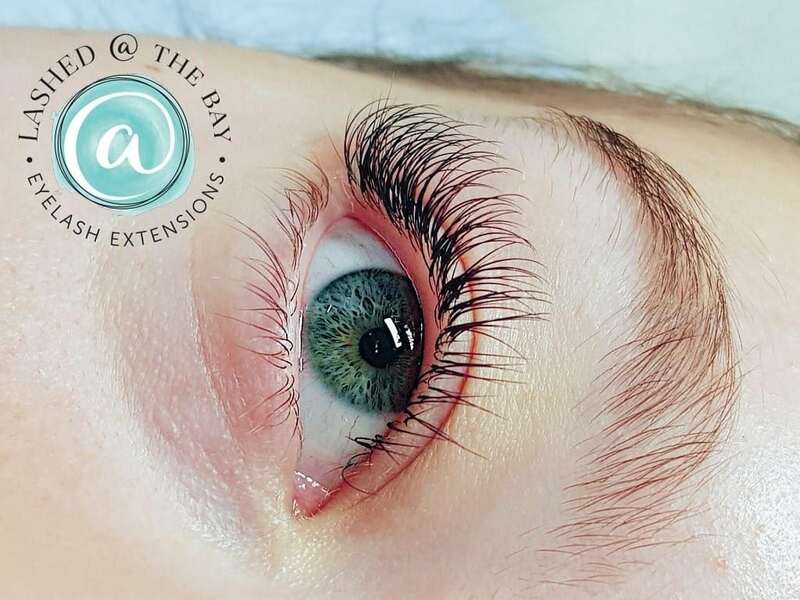 You need to have had volume training in the past to understand the basics of styling and full set attachment, as this is not included in this course. Do I have a time limit of when I can access the Course and it’s contents? Does the Course come with a kit? 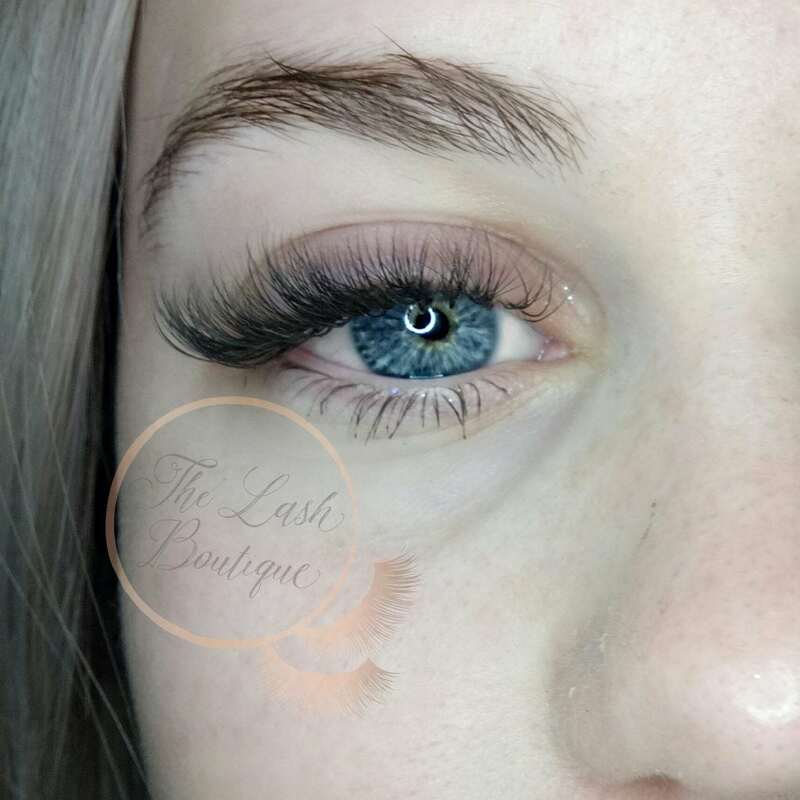 Once you have joined our lash family, you are giving the option to purchase a Kit. 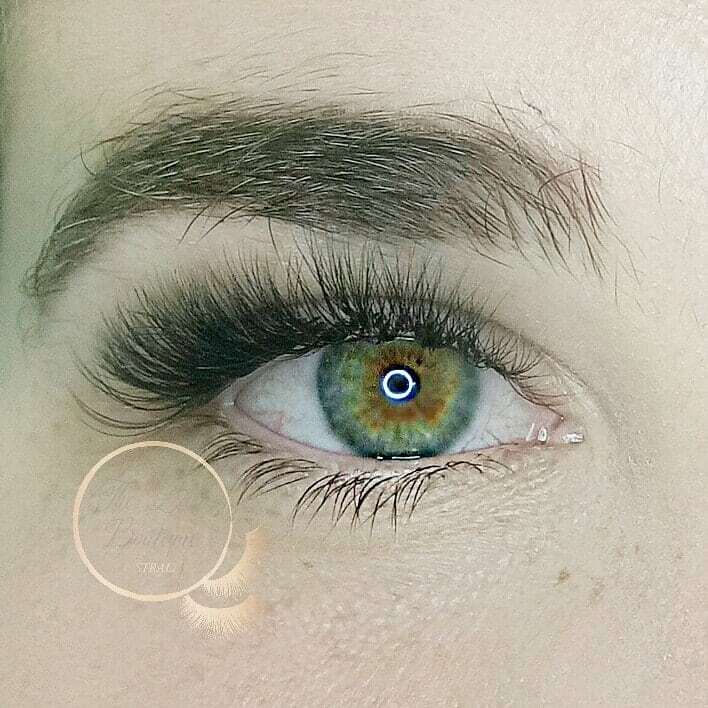 You will receive 20% discount for life in our online lash shop. Will I received a certificate that is valid in my country? Yes, you will receive a certificate on completion of some fanning work and 1 case study. Enjoy These Bonuses & More! 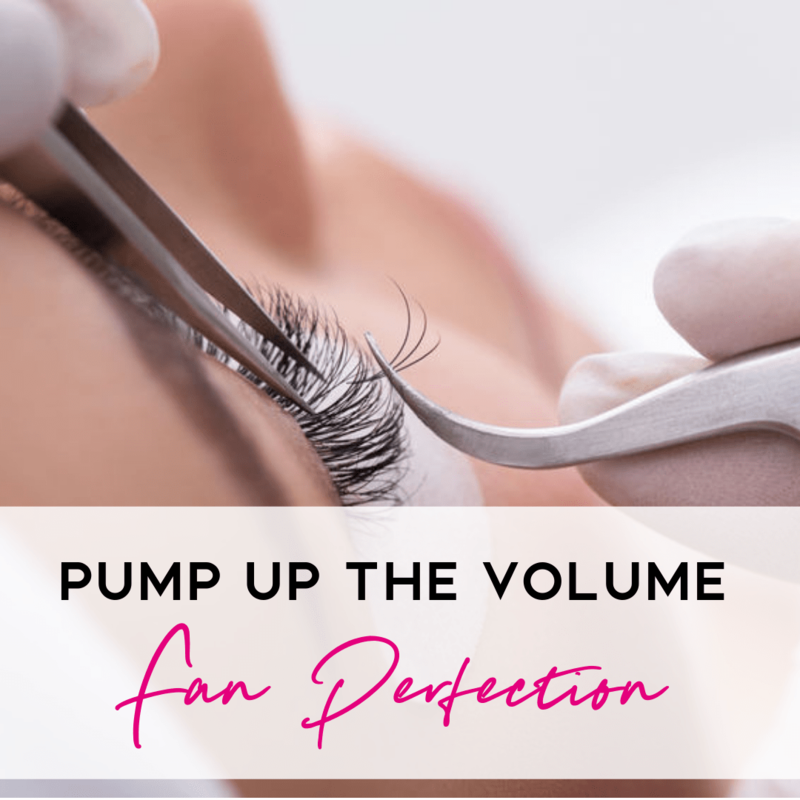 Here are just a few of the bonuses available by purchasing our Pump Up the Volume - Fan Perfection. "30 Degree angled fan attachment" for the perfect line and swept looks (very advanced technique) to create stunning perfect lines. 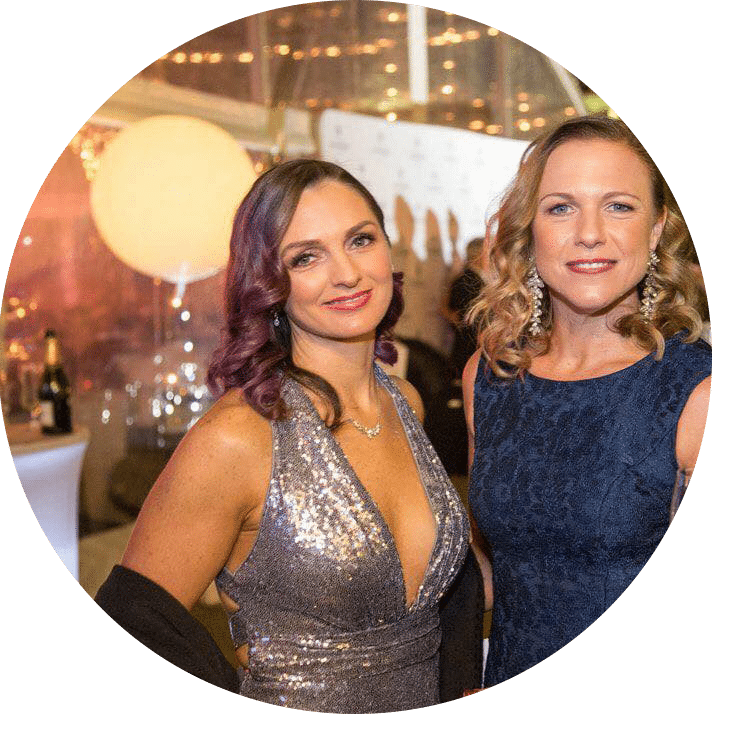 You will gain exclusive access to our VIP Volume Inner circle for your ongoing support. The course is yours for LIFE, with access at your fingertips 24/7. You will have the option to purchase a kit and any other Lash Tribe Products from our Shop at 20% off for life, once you are a part of our family. 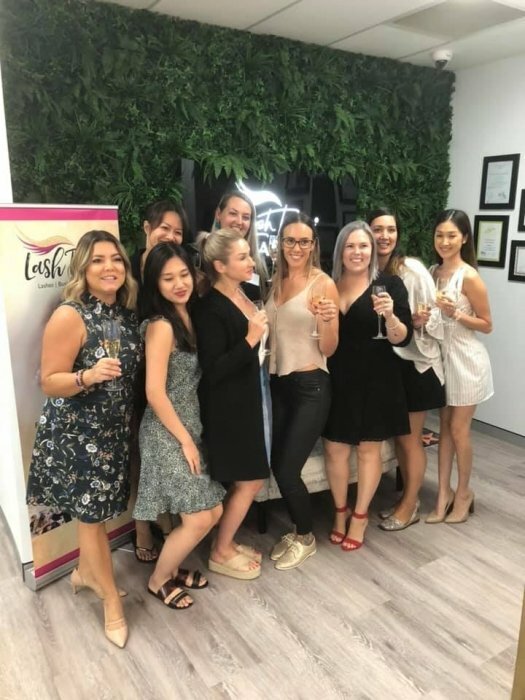 Once you have joined our Lash Tribe® Family in person or online, you qualify to attend 1 of our full day workshops, which is only held 2x per year. (You can book your FREE Lash Tribe Student Support Day below. Mingle with like-minded students and help get your questions answered. Play with products and update your skills. Stay for a glass of bubbly. 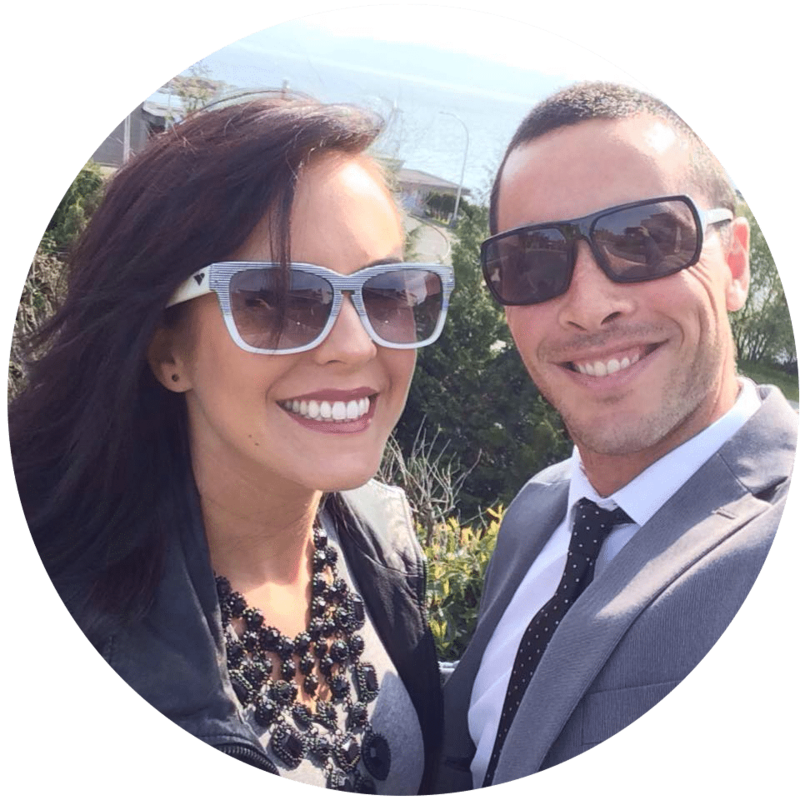 Getting proper training right from the start will help you create better lashes faster and will accelerate your business growth. I have been lashing for 5 years. Trained in classic and volume. I was hesitant about doing an online course as I had never done one, however I've done courses in person and in store and I have to say I have learned more by Julia's online course than any other course I've done over the years and this I could highly recommend now that I'm doing it, and surpised how much there is to learn! My favourite part about the course is it's very thorough. I can rewind and rewatch it over and over so I can practice something like a new technique... and the support that Julia offers and her response to helping you be a better stylist is paramount to advancing your skills, and definitely worth the $ :). Before taking the lash tribe volume course I was classic lashing for the past two years. My favourite part about this course is that it is so thorough, the online class goes through everything in so much detail, much more so than the one-on-one training I paid for to get certified in classic lashing. 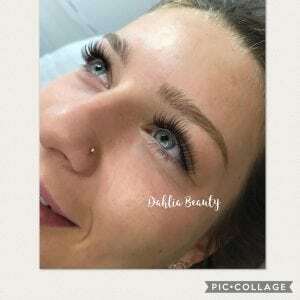 This course has definitely made me a better lash artist as it has allowed me to offer volume to my clients and I find all the clients in my area have moved to wanting hybrid or volume lashes only. If you are on the fence of joining, just do it! 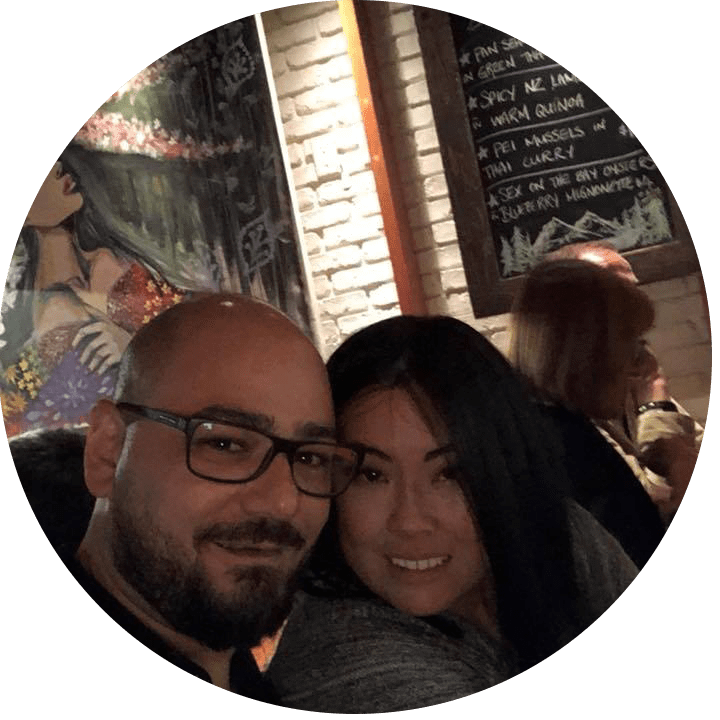 The online class goes through everything you need to know in so much detail, plus you have the opportunity to join the volume course VIP support group where you can ask questions and learn from others. 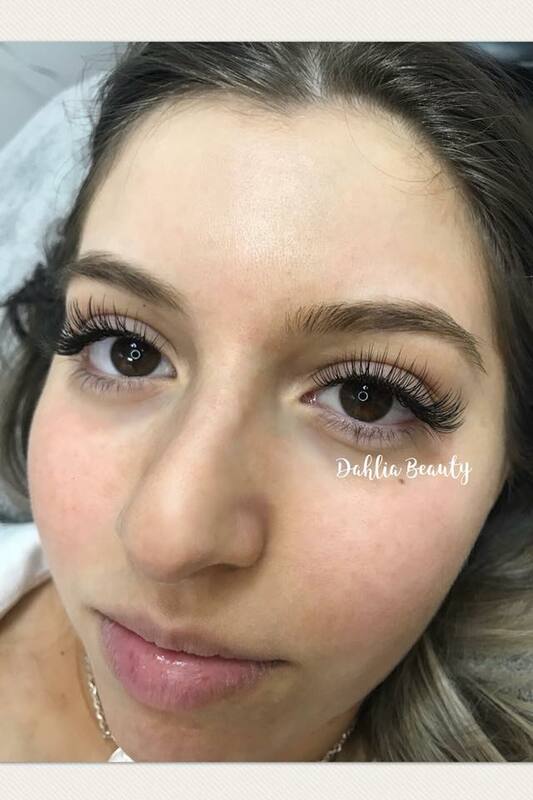 Before the lash tribe volume...well...I did classic lashes and attempted to try volume untrained (thumbs down) I also worked on work as a dental hygienist. My fave part about the volume course is the ability to work at your own pace since I don't do this full time I have a 2yr old and I'm pregnant life gets in the way some days. It has helped soooooo much! From day one starting the course I felt like wow this isn't as hard as I was imagining! If you're on the fence don't be you have nothing to lose! If you need the training get it and get it here you won't regret it! 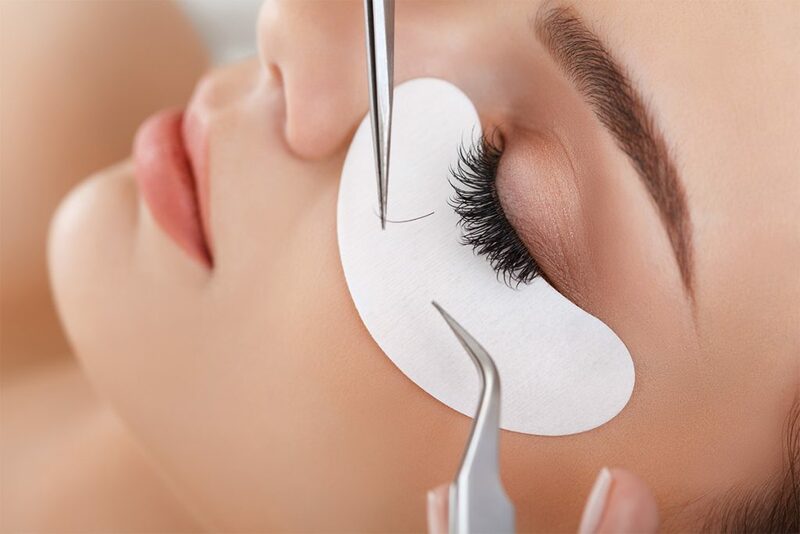 Learn specialized, profitable skills from the best in the lash industry.